And looking for presents? 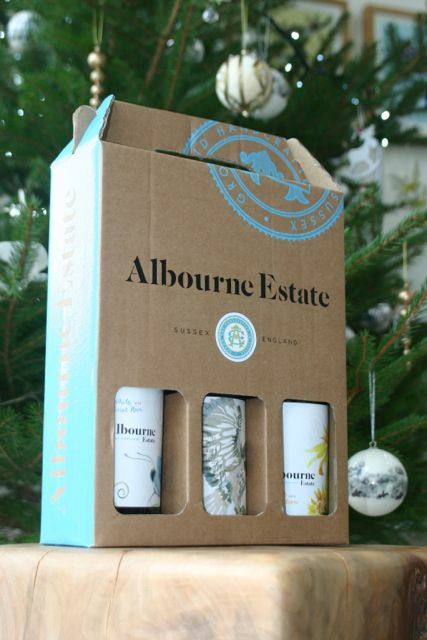 A free gift pack is available with the purchase of any 3 bottles of wine – or buy a Vineyard Tour & Wine Tasting Voucher redeemable against one of our very popular tours which run May to October. We hope to see you here….Merry Christmas!